The Norvin Fanin Bank Building is located adjacent to the Texas Medical Center in the southwestern portion of Houston, Harris County, Texas. More specifically, this site is located at the east corner of Holcombe Boulevard and South Main Street. Containing 5.5134 acres (240,164 SF) of land, this site is currently improved with a 17-story multi-tenant office building and an attached split-level parking garage. 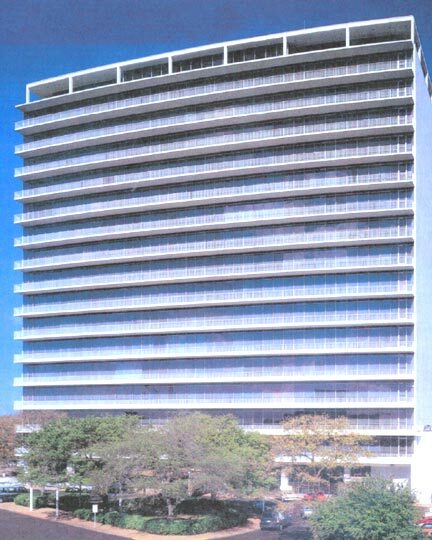 This office building contains approximately 270,227 SF of net rentable area.